Hong Kong is one of the most traveled to South East Asia travel destination. It is also a favorite for travelers to visit and stay longer to live more like a local. However, Hong Kong is one of the expensive cities to live in. Residential space can be expensive at very small room area. 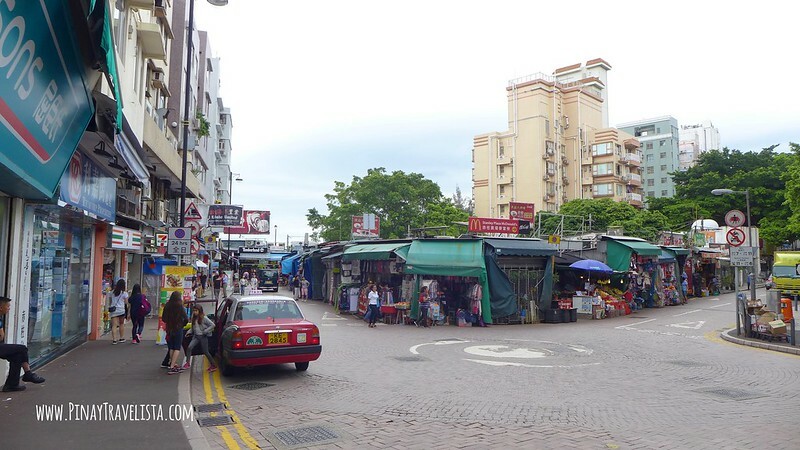 It can be very challenging to find a decent place that is affordable if you’re planning to stay ta Hong Kong long. You might want to consider Mini Studio Stanley. 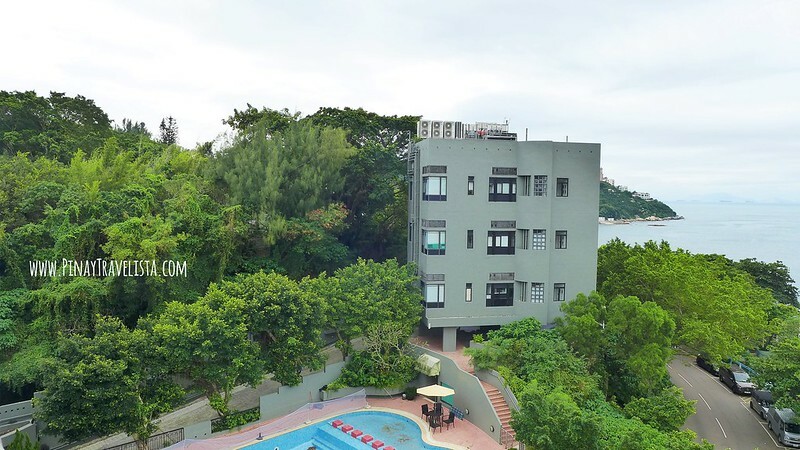 Located at Stanley, Hong Kong, Mini Studio is a service apartment that sits at an elevated property overlooking sea, and landscape. 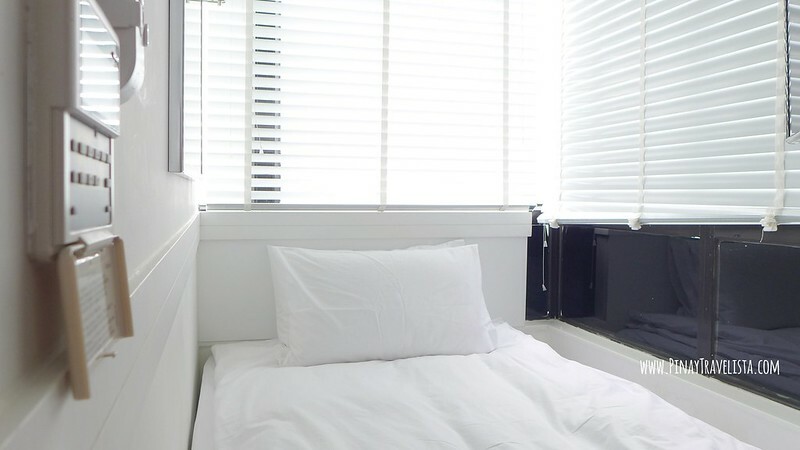 Away from the hustle, and busy streets of Hong Kong, Stanley is a favorite for digital nomads, travelers, and foreigners who are looking for affordable apartment to rent while in Hong Kong. The rooms are well kept, and very clean and sheek. The room space may be limited but the same room would cost 3-4 times more in the city center. They have common spaces for residents to socialize, entertain small groups of visitors, and to work at. 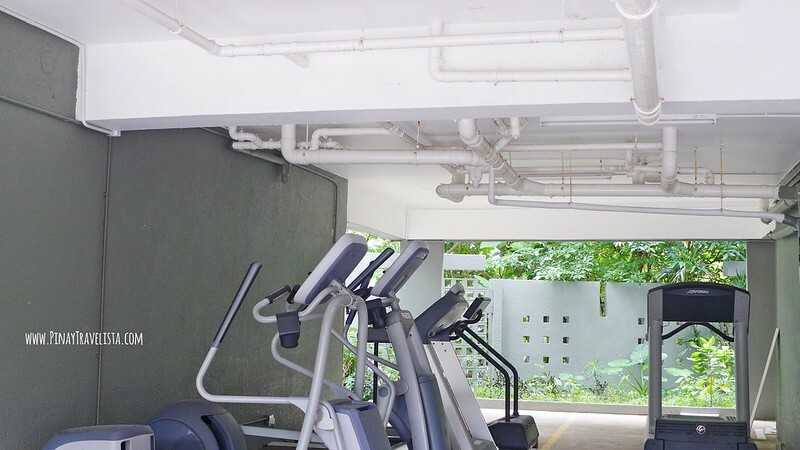 There is free use of the computer, common cooking area and refrigerator, and the open gym. Stanley Hong Kong is also best known for the Stanley Market, one of the cheapest street markets to go to when in Hong Kong. If you’re looking for affordable, and modern apartment in Hong Kong, you might like to consider Mini Studio Stanley. You would have to earlier reservations thought. It can get packed, and full. It is advisable you make your inquiry 2-3 month ahead of time.